Starting on January 2, go to travelchannel.com/sweepstakes and enter the Travel Channel Ultimate Seattle Trip Sweepstakes 2018. Register daily through February 1, 2018 and you could win a $10,000 cash prize for The Ultimate Seattle Trip. January 2: Which city in Washington is known as the Lavender Capital of North America? Answer is Sequim. Who Can Enter? The Travel Channel Ultimate Seattle Trip Sweepstakes 2018 is open only to legal residents of the 50 United States and D.C. who are 21 years of age or older as of the Promotion start date. When To Enter? Sweepstakes begins at 9:00 a.m. ET on January 2, 2018 and runs until 8:59 a.m. ET on February 1, 2018. What Is The Ultimate Seattle Trip Sweepstakes Prize? The Grand Prize consists of $10,000 presented in the form of a check. 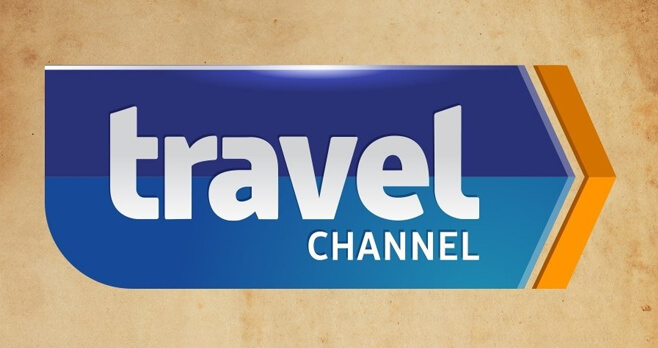 Who Are The Travel Channel Sweepstakes Winners? Beginning on or about February 22, 2018, you may obtain the name of the Grand Prize Winner by going to www.travelchannel.com/sweepstakes.